Since long back many destructions has been accomplished by humankind. Below list of some very recent and rarely known extinctions that humans have helped towards. 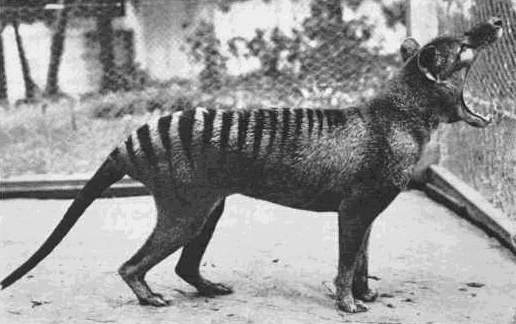 Worldly known as the Tasmanian Tiger, the Thylacine was the hugest known carnivorous marsupial of modern times. Almost wiped out in the wild due to constant hunting and the intrusion of humans on their already limited habitat the Thylacine was finally recognized as being in danger of becoming extinct in 1936. 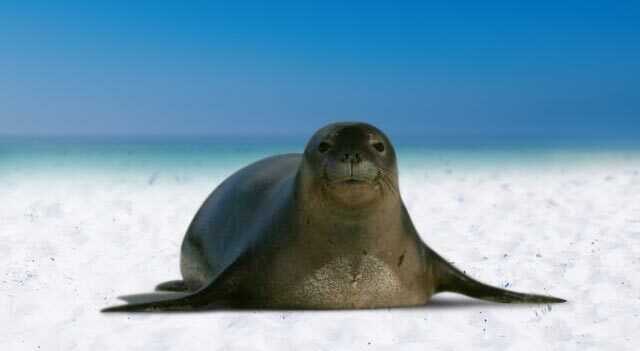 The seal is native to the Caribbean Sea and the Gulf of Mexico is Caribbean Monk Seal. The extinction causes of the seal include human interference. It happened mainly when Columbus stepped for a 2nd time to America during his voyage. Columbus instructed his crew to kill eight of the animals, which he called “sea-wolves”, for food, paving the way for exploitation of the species by European immigrants who came in his wake. Since then, the once found in large quantity seals have been hunted for their oil and slaughtered by fishermen, who regarded the animals as competitors. It was officially declared extinct on June 6th, 2008. These subspecies were restricted to the Indonesian island of Java. With increasing human population, very large part of islands were made usable for humans through cultivation, affecting tiger’s natural habitat. 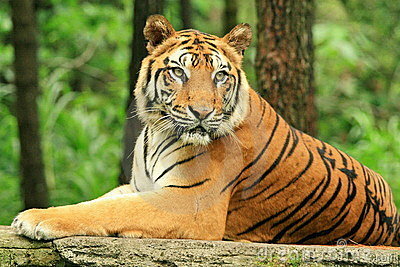 Wherever man moved in, the Javan tigers were ruthlessly hunted down or poisoned. The last trace was informed in the year 1972. The leading cause of their extinction was agricultural encroachment and habitat loss, which continues to be a serious concern in Java. Industrialisation of China and further heavy use of fishing caused substantial fall in population of Baiji River Dolphin. With a growth of China economy, more industrial and residential junk flowed into the Yangtze river. Traffic of ships also increased. In the 1970s and 1980s, an estimated half of Baiji deaths were attributed to entanglement in fishing gear. Only a few hundred were left by 1970. Then the number dropped down to 400 by the 1980s and then to 13 in 1997 when a full-fledged search was conducted. The dolphin was declared functionally extinct after an expedition late in 2006 failed to record a single individual after an extensive search of the animal’s entire range.